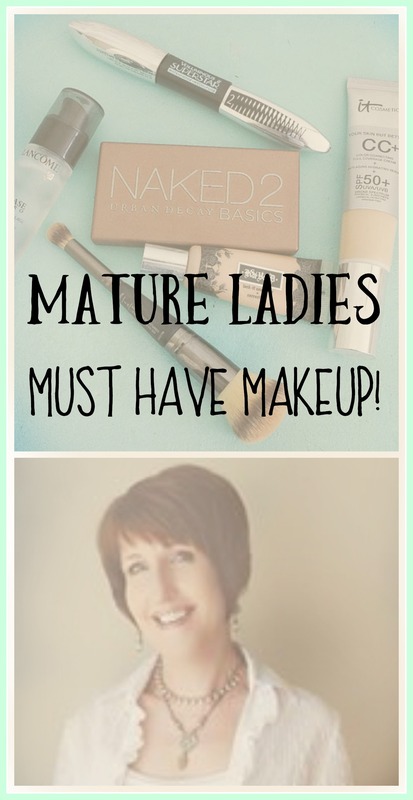 Mature Ladies Must Have Makeup And More! Mature ladies skin is much different than youthful skin. I know this personally as my skin has made some major changes over the past few years. You may or may not know this, but I’m a licensed cosmetologist, I no longer work in a salon, and I haven’t for years. But I do still keep up my license. One of the perks is getting hair products at a discounted price. While I was in cosmetology school, and when I was working at a salon, I took classes in the art of makeup. I love using makeup, it’s the artist it me. As I’ve gotten a little older, and my skin has gotten a little more mature, I’ve had to change the way I apply my makeup, and I’ve also changed what I’ve been using on my face. Years ago my skin was really oily, it drove me nuts, because after a half hour after applying my makeup, it would literally start melting off of my face. I tried so many products over the years, and nothing worked. So many people told me, be glad you have oily skin, you’ll look youthful in your older age. Maybe they were right, because anytime I tell people that I’ll be fifty in a few months, they’re always shocked! One of the problems I’ve had is that after I apply my concealer, I’ve been seeing those fine lines. Yeah, us mature women have those fine lines, but we don’t want to see them! Not only do I see them, but concealer has been highlighting them. Like, who wants to see fine lines highlighted? I know I don’t! 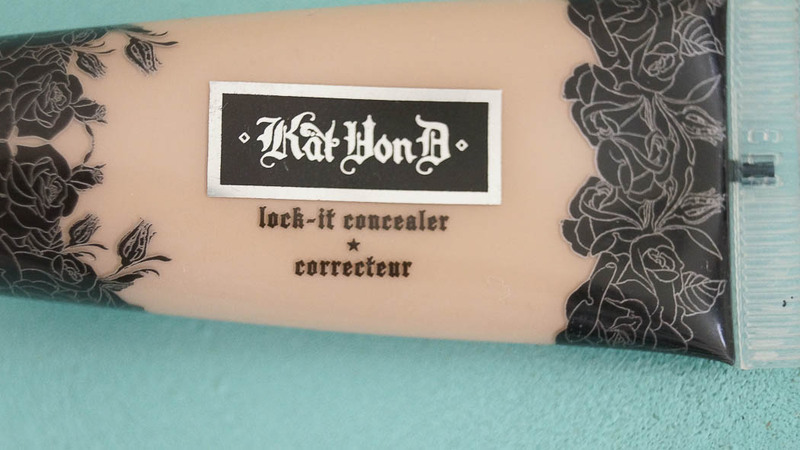 I’ve heard about Kat Von D’s concealer, and how amazing it was. But honestly after trying so many, I wasn’t hopeful about this one. But let me tell you that this concealer is amazing and it does just as it says it’s supposed too! I have seriously tried numerous concealers, and this one works! I apply my concealer using a concealer brush, I use very little product. You don’t need much as this concealer is highly pigmented. After I apply it with my concealer brush, I blend it using my Beauty Blender. 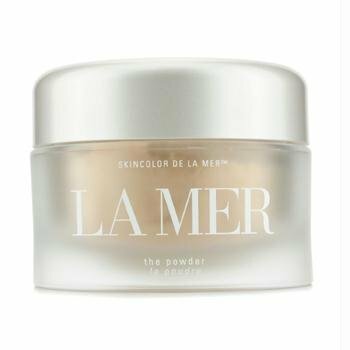 Then I take my beauty blender and dab it into my La Mer powder, which by the way is one of the finest powders, and doesn’t settle into fine lines. Taking my La Mer powder I pat it on top of where I applied my concealer. I let this sit as I finish applying concealer to any flaws or scars. I will also apply my cream blush, highligher, contour. 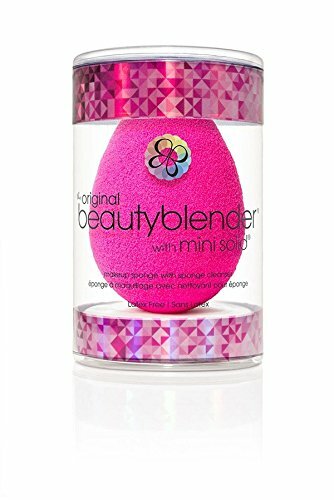 Then I go back use my beauty blender again, pat the powder on my face, then I use a brush to wipe the excess powder off. I cannot say enough good things about this concealer, it’s amazing!! 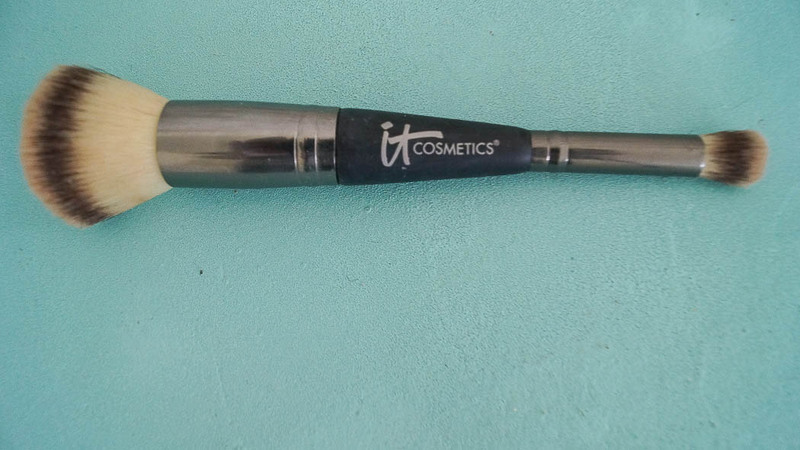 I really love IT cosmetics, besides there makeup, I also love IT brushes. This brush Heavenly Luxe is for applying a powder foundation, or evenly fluffing your powder on your face and under your eyes. It’s so soft and doesn’t tug at your skin, which is important, especially for us mature ladies. It’s a double ended brush that’s super soft and works beautifully at spreading my face powder evenly on my face. I love Urban Decay’s eye shadows. My favorite has been the Gwen Stefani palette. But, I when I was getting ready for a plane trip, I thought packing that would take up too much room. 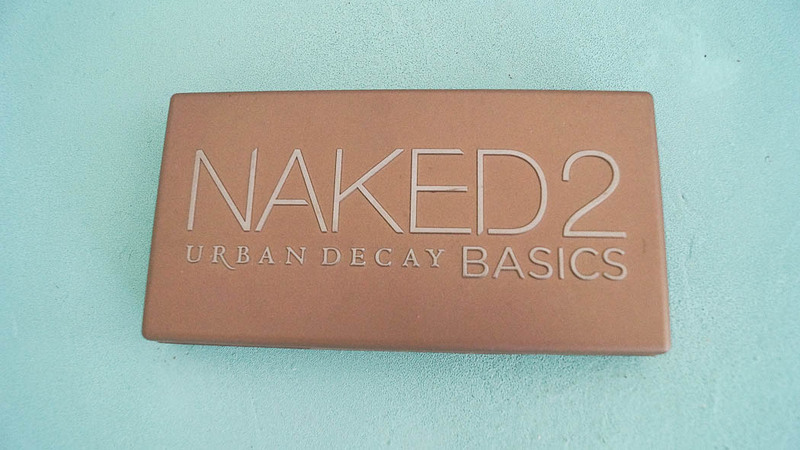 So I decided to purchase Urban Decay Naked 2. I love this pallet, because you can get a day or evening look with this depending on the colors and intensity you want. I’ve always gravitated towards neutral colors, but occasionally I will use a little color. These colors are highly pigmented, they go on beautifully, and they stay on my eyes without creasing. These colors work great on anyone, even mature ladies. This is a must have if your traveling or not. These palettes have been around for while. 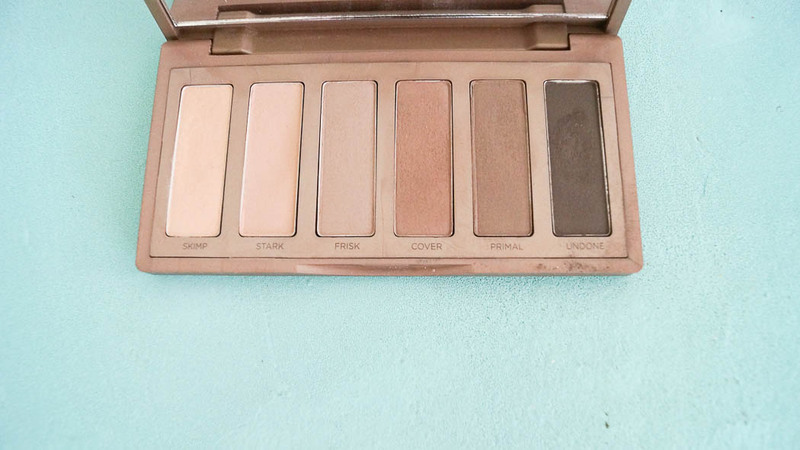 And they also have a few other palettes in the naked collection, I can’t wait to try those! 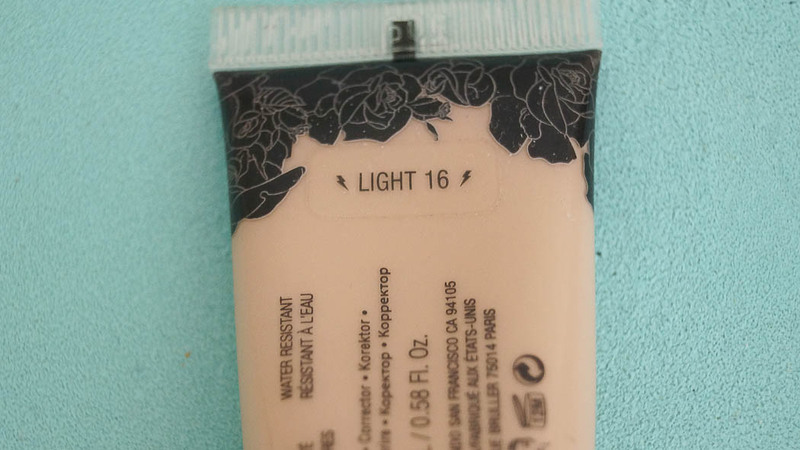 I’ve been using Revlon Photo finish BB cream. But I was getting low on my tube, so I decided to try something different. I’ve heard good things about IT CC cream and decided to try it. IT cosmetics was created for mature women. As many of there products contain moisturizing benefits. I’ve been feeling like my skin’s been a little blotchy. I think many mature women have this same problem. This cream is thicker than the Revlon cream, but it’s not heavy. I feel like I get better coverage with this. I apply this to my face with my clean fingers. It cancels out the redness I have, and it also has an SPF 50. This cream goes on after you apply your moisturizer and primer, and is used as your foundation. It has a slight citrus smell to it. But once blended into your skin the smell goes away. 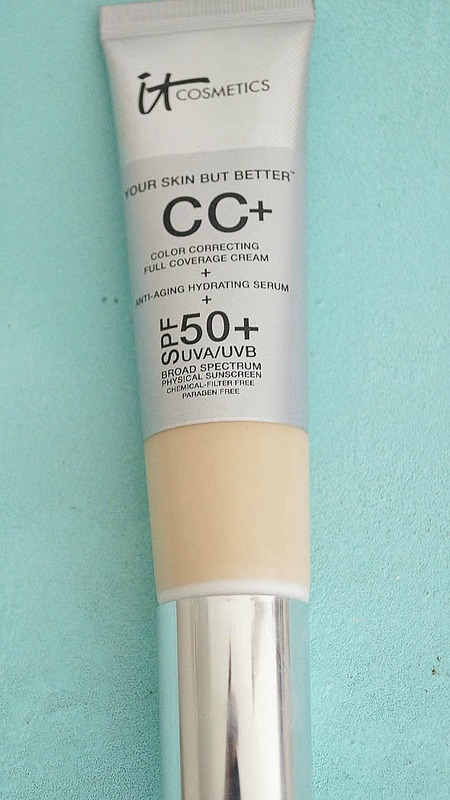 This CC cream gives a light to medium coverage and is perfect if you want to use minimal makeup. The SPF makes it perfect for the days you will be out in the sun. I’ve been using Mark Jacobs coconut primer, and I LOVE that primer. But I was getting low, and also getting ready to head out of town. I didn’t have time to order it and have it before I left. And I didn’t have a retailer close to my home. 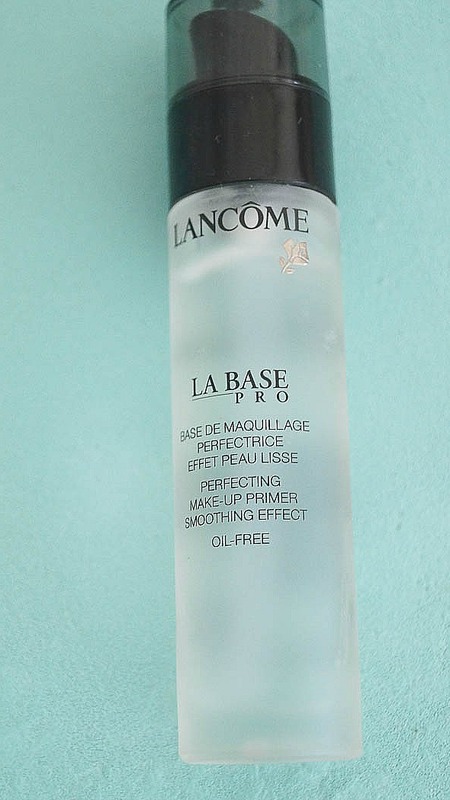 I started searching for face primers, and found Lancome La Base Pro Primer. After reading lots of positive comments I decided to try it. And let me tell you , I think I like this better than Mark Jacobs primer! After washing my face, and applying my moisturizer, I take a pump of this, using my clean hand I apply it to my face. Instantly I feel that my moisturizer gets locked into my skin. I let this sit for 10 minutes before I apply my CC cream. This helps keep your makeup on, and I feel that it really does what it’s supposed to do. My skin has a flawless look with this primer. I think everyone including mature ladies should use a primer before adding a makeup foundation. This is one of my favorite mascaras for mature ladies!! My lashes are wimpy, so much so that if I’m not wearing mascara, you cannot see my eyelashes. I’ve had favorites over the years, but recently a friend of mine shared that this Loreal Superstar Mascara is the bomb! My best feature is my eyes, so I love using eye color and mascara that will bring my eyes out. This mascara has a primer/lash color. I’ve never used a mascara like this before, but I was curious. After you curl your lashes, apply the primer, let it sit for a few minutes, then apply your mascara. I use waterproof because my lashes are thin and wimpy. Regular mascara makes my lashes go flat. This mascara really makes my lashes look long and full, like I actually have lashes, I love that!! I don’t find it hard to take off. I usually use coconut oil to take my mascara off. My mature skin has changed over the past few years. I’ve noticed that some of my pores are larger than they used to be. I’ve always taken good care of my skin, but even with that, my pores have become large over the past few years. Yeah that happens to mature ladies, our pores get larger as we age. Isn’t that wonderful, isn’t it enough with all the other changes that happen to use mature ladies! Anyway, I hate the way they look on my skin. 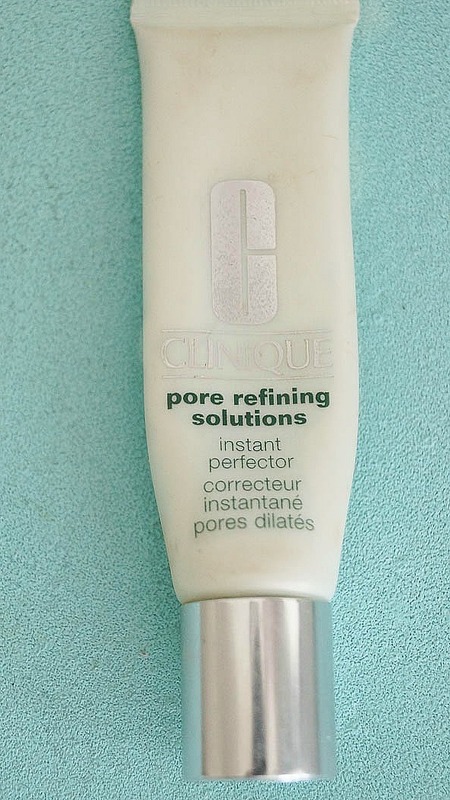 I discovered Clinique Pore Corrector several years ago, and it really works at blending and hiding my pores. I only use it on my chin and the sides of my nose, where my pores really show. I take a little dot of the pore corrector, and place it on my pores that are large. Then I take my beauty blender and blend it into my skin. This is my little miracle in a tube! I use the translucent color. Usually in the summer months my makeup will tend to melt off my face, even if I use a primer. It’s usually due to the humidity. 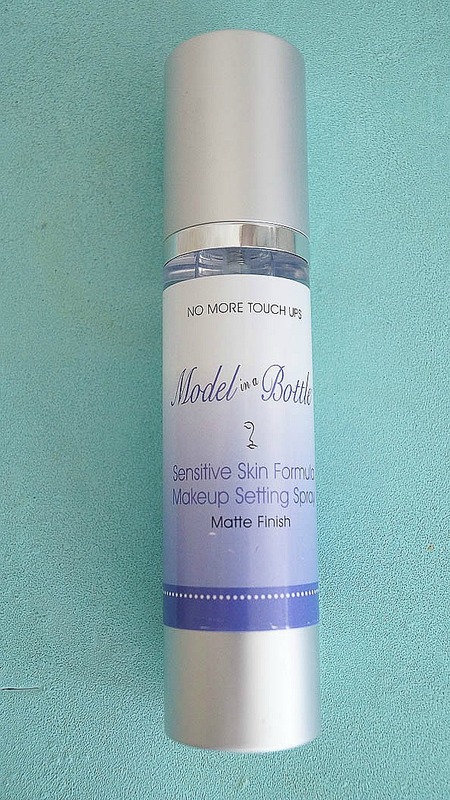 Model in a bottle is one of the only setting sprays that has actually worked, and helps my makeup stay on my face, without needing to touch up my face. I LOVE this stuff! And yes it really works! This is one of my favorite new things for traveling! For my last trip, I didn’t want to check a bag in. And I wanted to keep things neat and organized in my carry-on. I found this hanging travel organizer on Vera Bradley. I’ve been a Vera Bradley fan for years. I love, love, love this organizer! It folds up neatly with a tie, when you open it up, there’s a hook that you can hang it from a towel rack or a rob hook in a hotel bathroom. There’s a pocked for makeup that’s lined in plastic, which is great, if something spills it won’t ruin the organizer. You have two clear pockets that zip up for toiletries. Then another pocket for hair accessories or jewelry. It folds back up, has a handle for carrying. When you’re not using it, you can slip it in a drawer or your suitcase. This is going to get used a lot this summer. And I love how nice and neat everything stays! You can see my YouTube video on my favorite things below. I love the Superstar mascara! I can’t believe how anyone gets long, full lashes without applying a lash primer first! I find myself stocking up on it when I’m shopping because I never want to be without it, Anne. 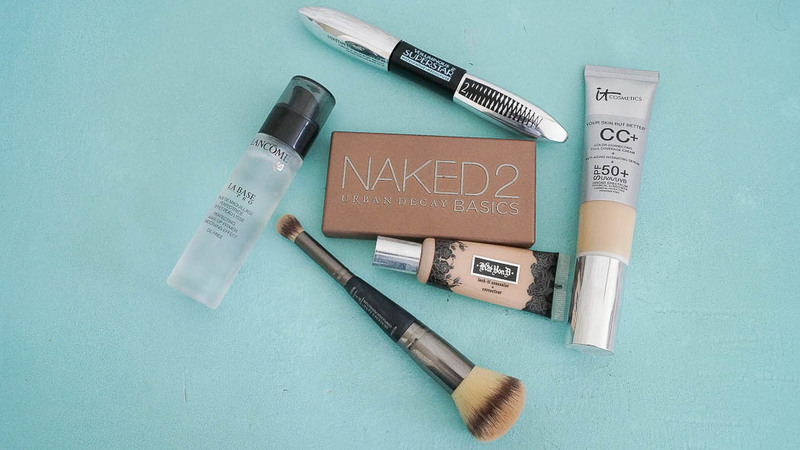 lol And yes to the face primer, too! It truly does “set” your skin before applying any type of foundation and makes it go on evenly and last longer. Anne! Gorgeous! 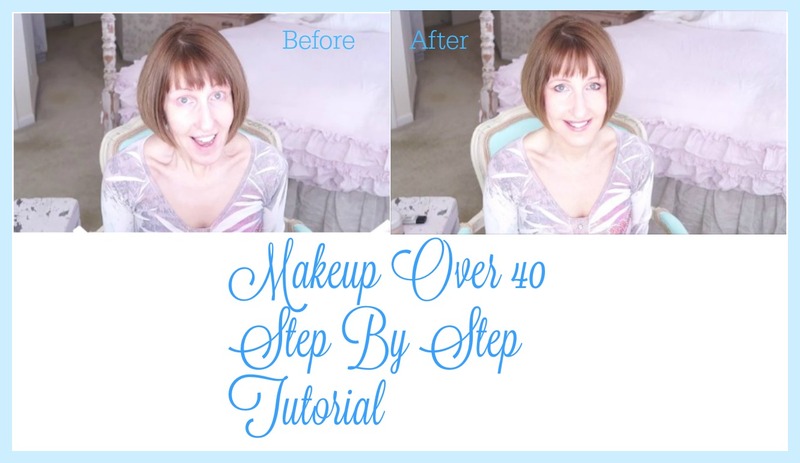 I missed your previous tutorial, but I’m going to watch it now! In the throes of menopause, I realized that my makeup routine of the past 20 or so years wasn’t doing it for me anymore. I tried everything, makeup counters, YouTube videos, blogs, but I simply couldn’t find the kind of information I needed for a woman my age. I knew I needed makeup, but I also felt that as I was maturing, I needed a ‘less is more” look. I finally found a few products, I’m not crazy about, but they are doing an “okay” look. I’m so happy to have read your post today, I can now find what I REALLY need to feel good about the way I look! THX!!!!! Essence makes great mascara also. It really plumps up your lashes. I totally agree with you!! The It Cosmetics CC cream is wonderful. Great coverage, doesn’t settle into lines. 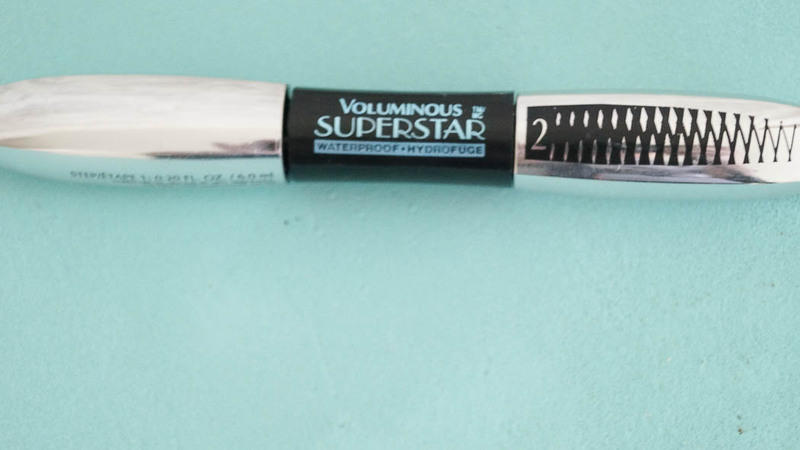 The Superstar mascara is my favorite to. It make my stubby blonde lashes totally pop. Plus is comes off easily. I like the Red Carpet Version though the best. Lastly, I also love the Naked 2 eye shadows. The colors are fool proof! !